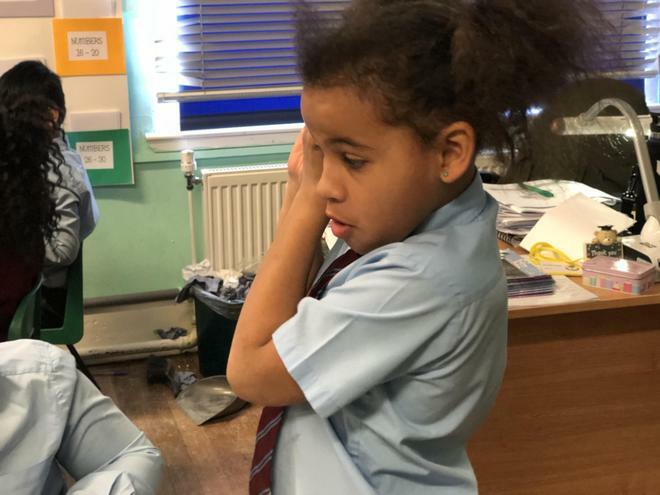 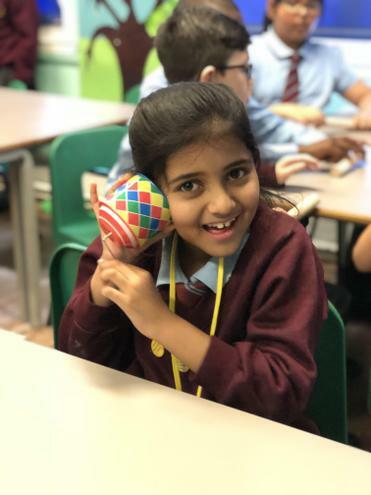 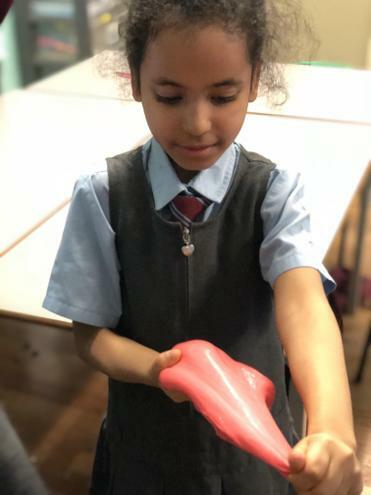 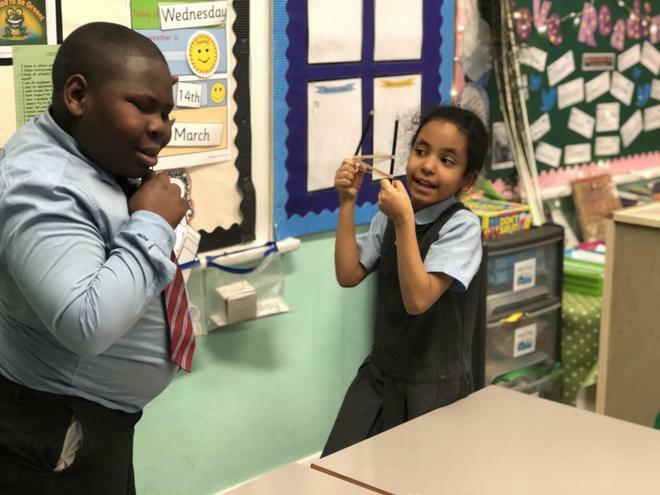 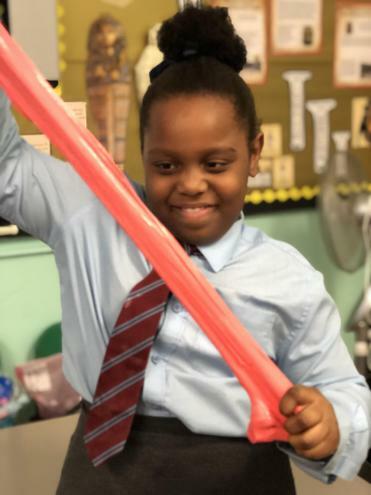 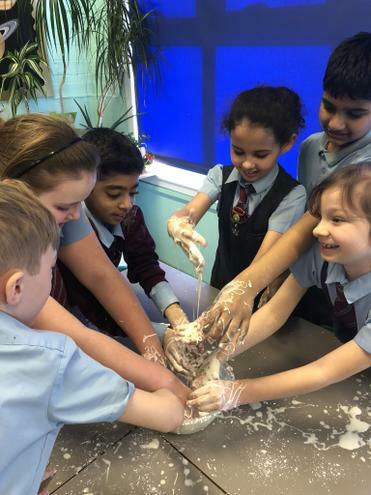 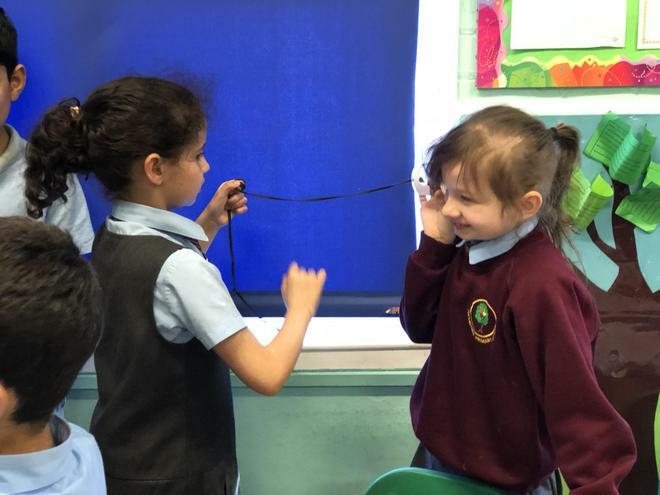 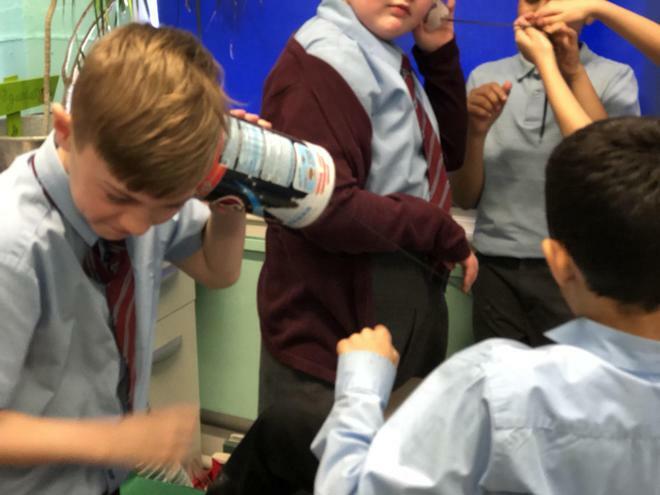 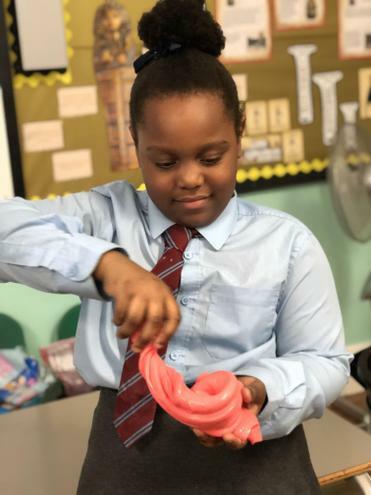 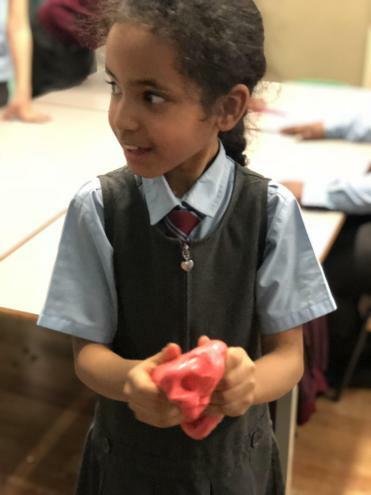 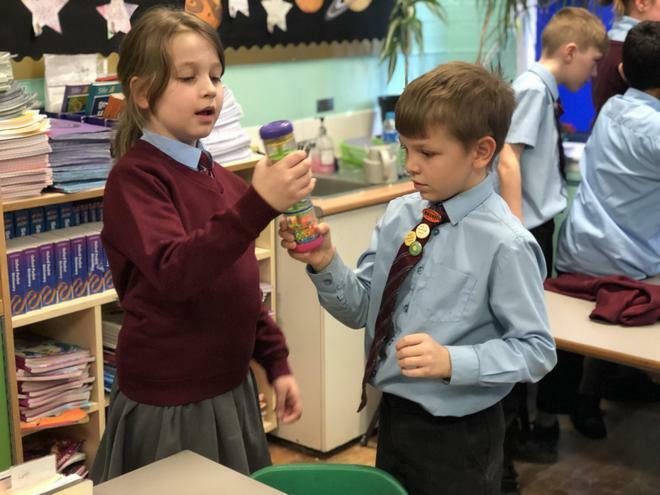 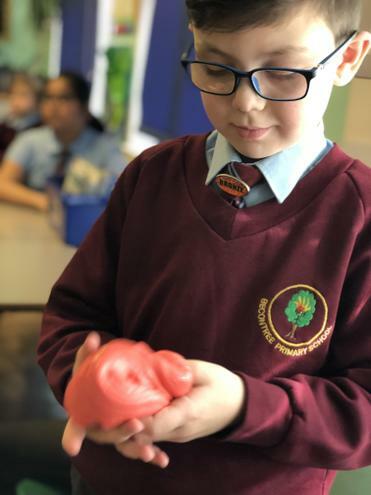 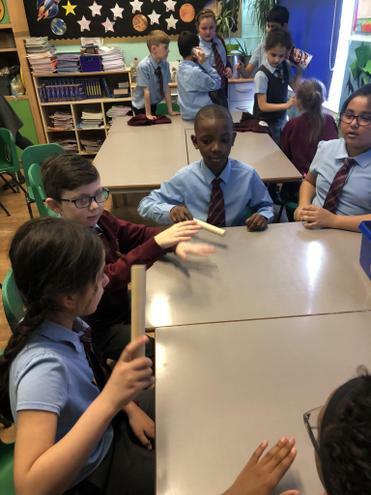 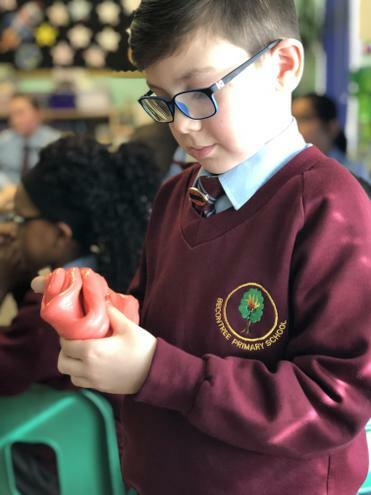 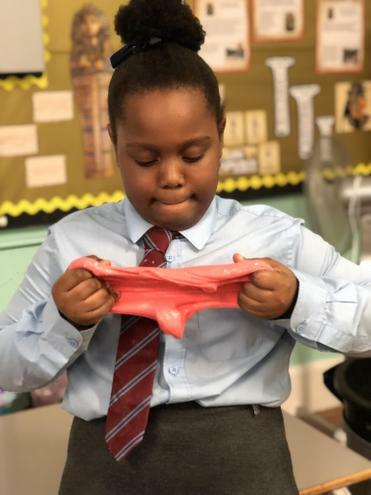 Today we celebrated British Science week with a day of fun science activities. 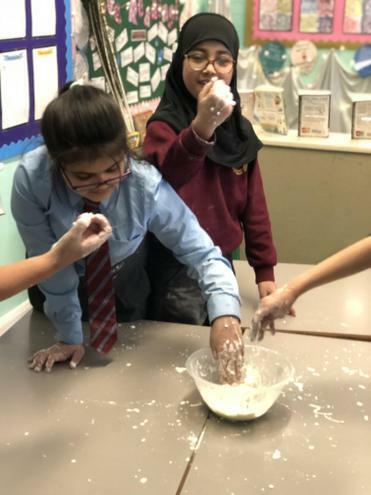 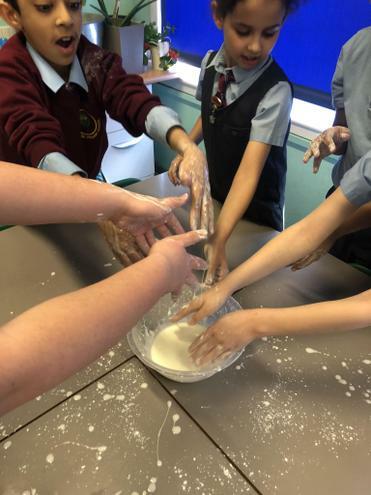 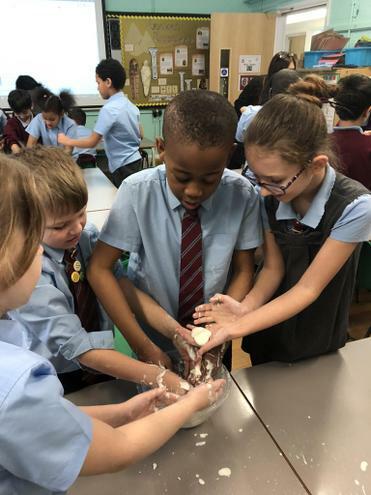 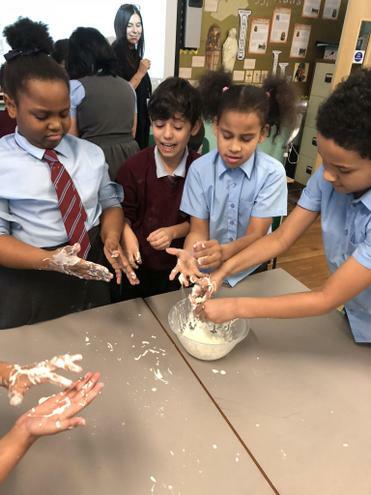 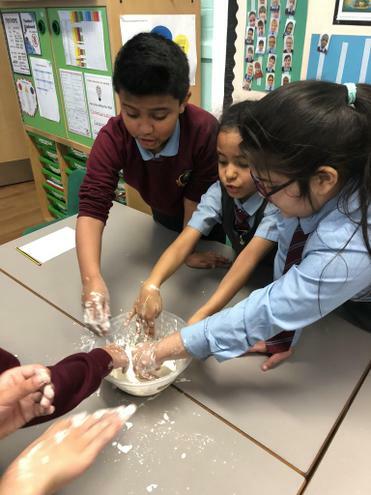 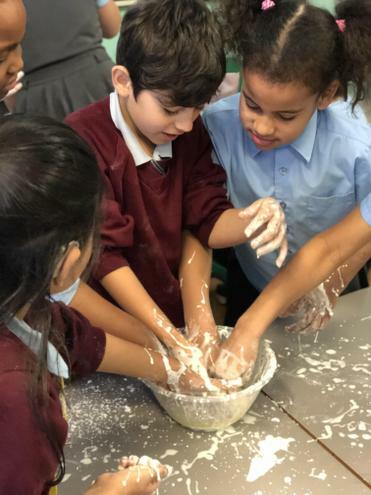 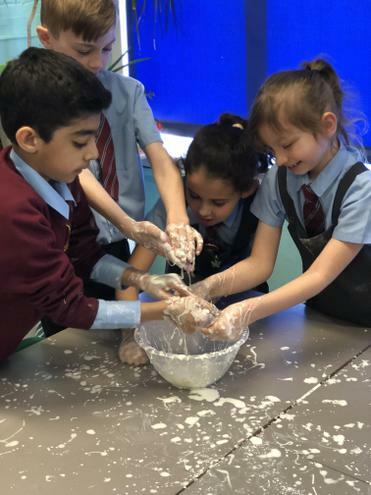 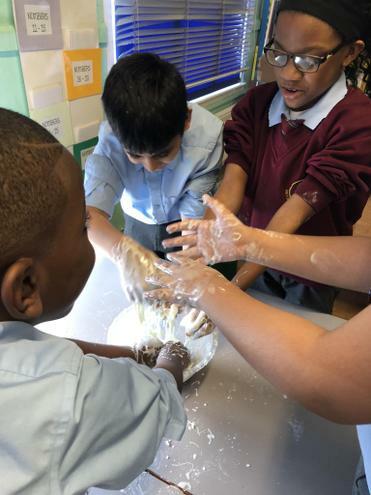 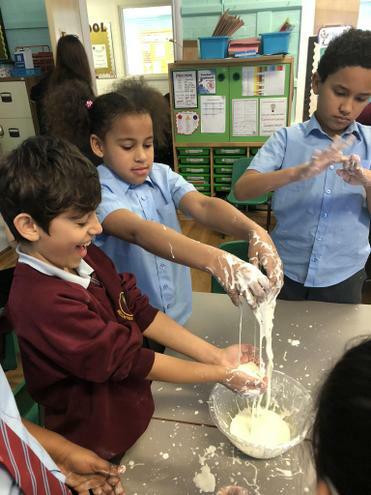 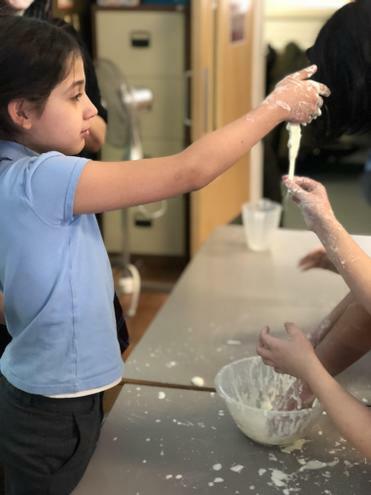 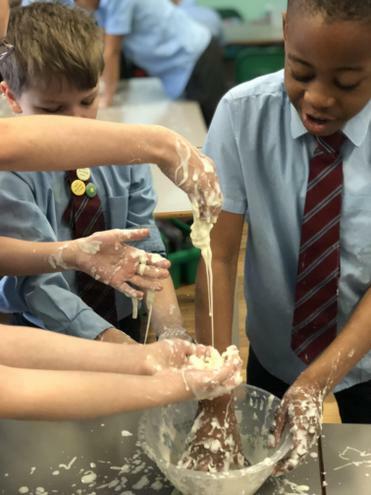 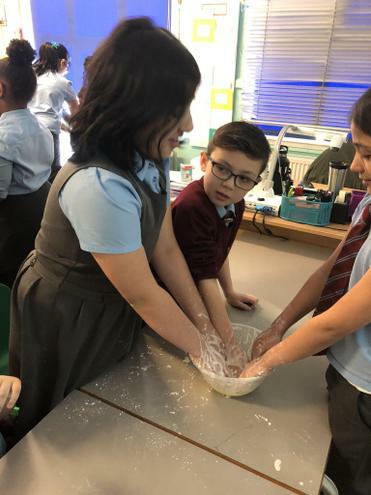 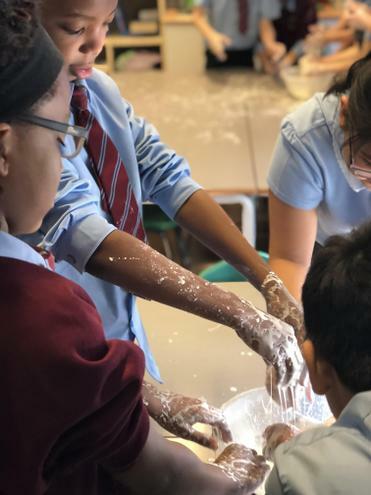 We made Oobleck from corn flour and water and slime (recipe here). 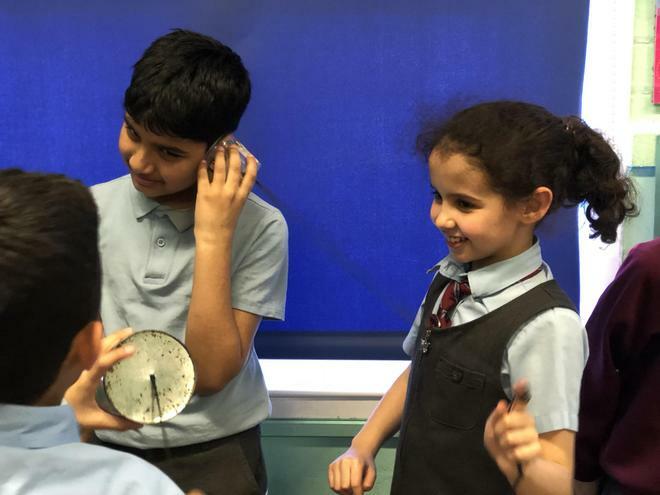 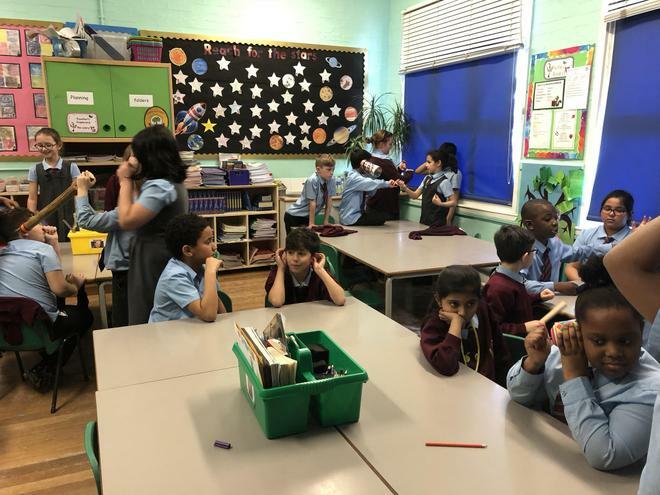 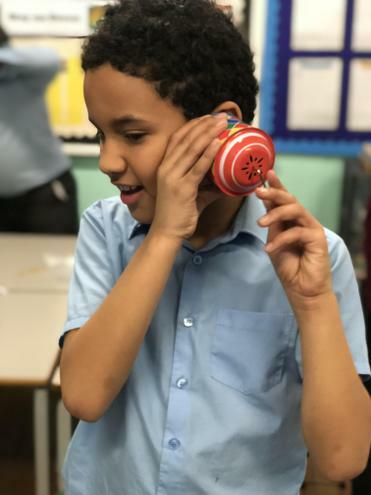 We also had a visit from the Mad Science team and we learnt about sound.